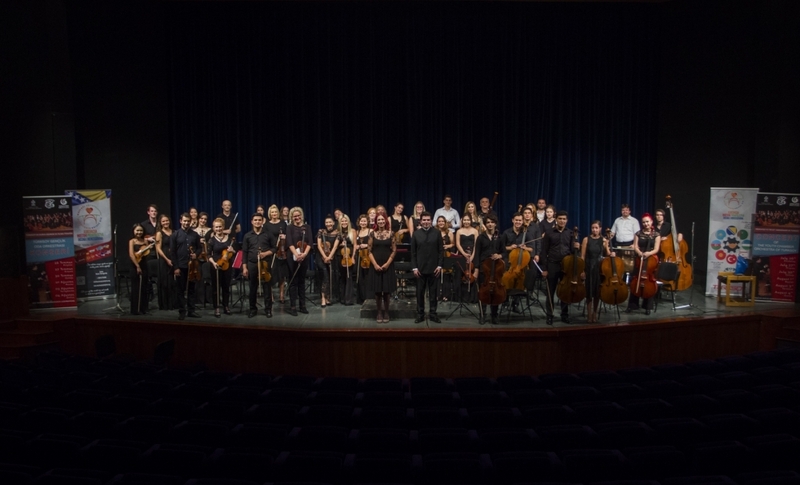 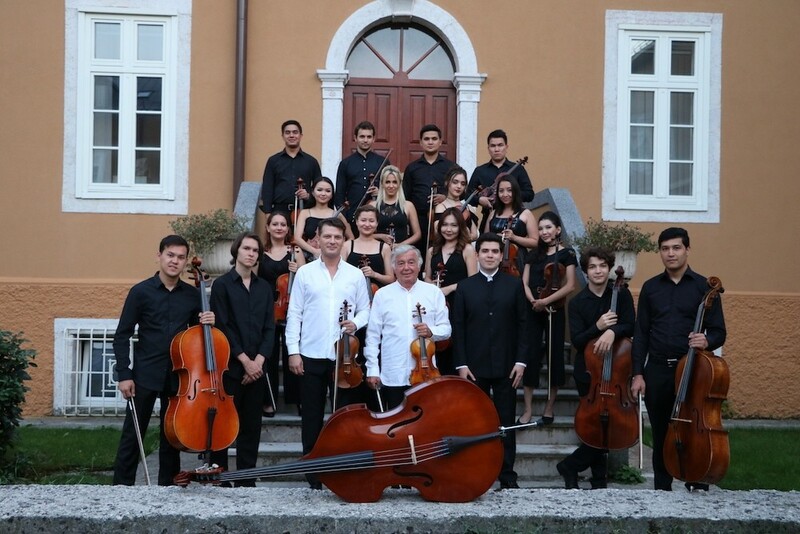 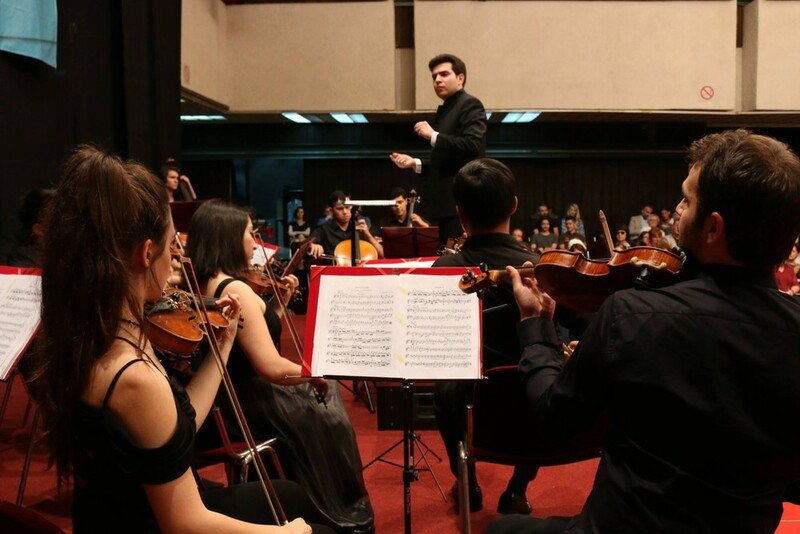 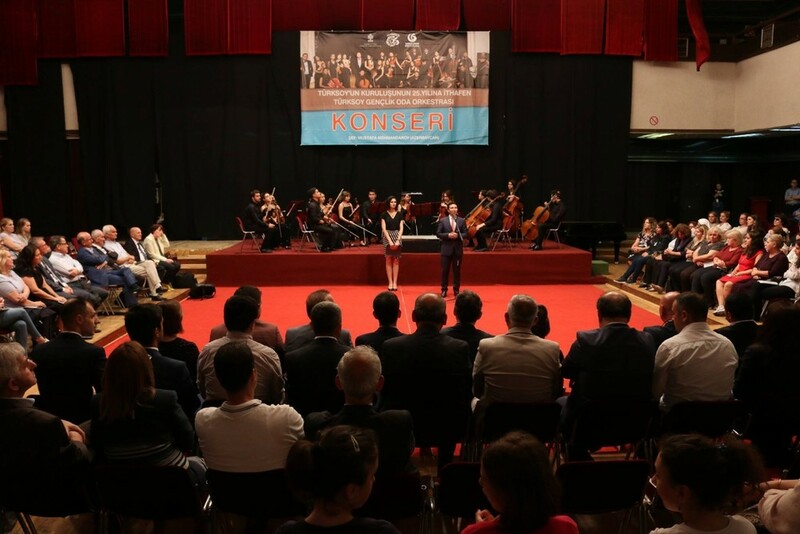 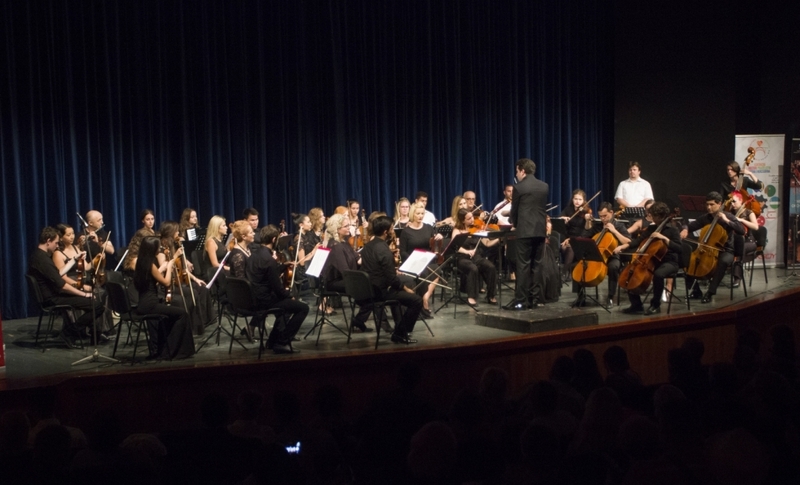 AKIPRESS.COM - The tour of the TURKSOY Youth Chamber Orchestra organized in the framework of the 25th anniversary of TURKSOY ended with a final concert in Zenica, Bosnia and Herzegovina. 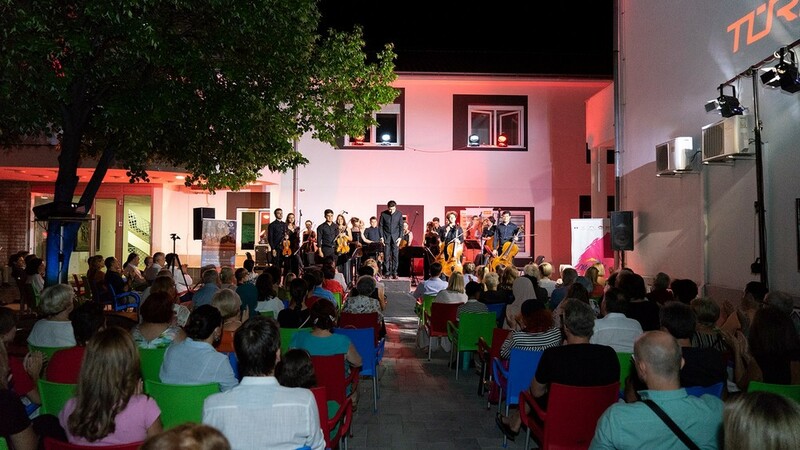 The tour which started on July 23 included six concerts in 3 countries: in Pristina, Prizren, Cetinje, Mostar, Sarajevo and Zenica. 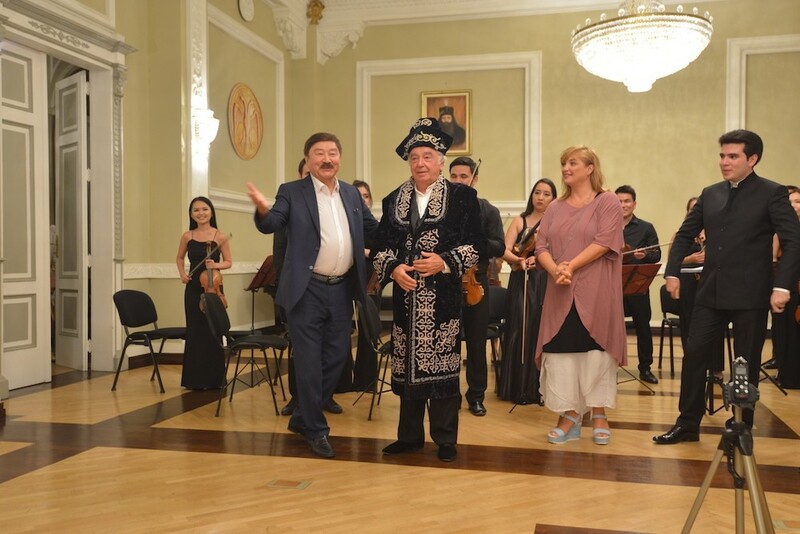 This year, the orchestra performing under Maestro Mustafa Mehmandarov from Azerbaijan featured young artists from Azerbaijan, Kazakhstan, Kyrgyzstan, Turkey and Turkmenistan. 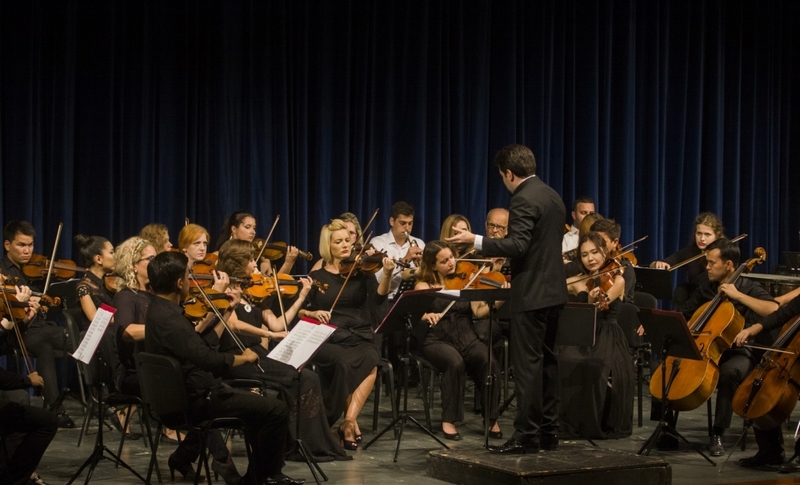 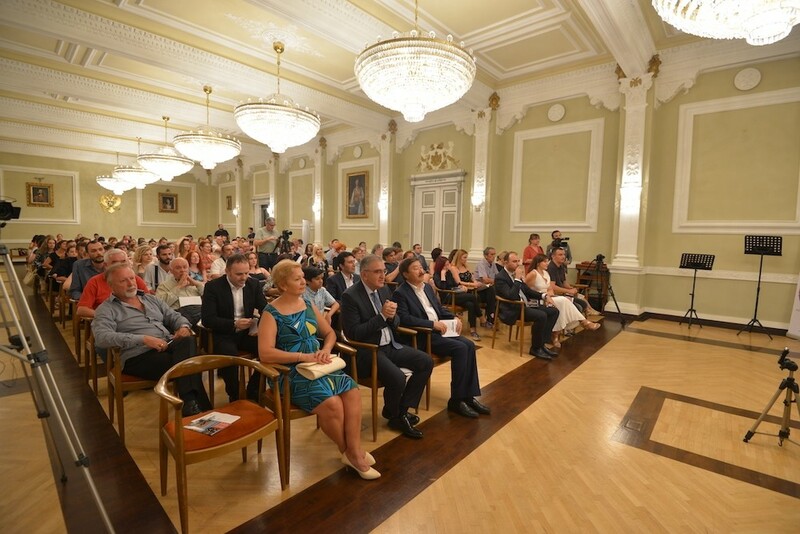 The repertoire of the orchestra, which was founded in 2010 in order to foster the mutual exchange of experience among young artists from Turkic speaking countries and introduce classical music of Turkic peoples to the world, included world classics and works by composers of the Turkic World. 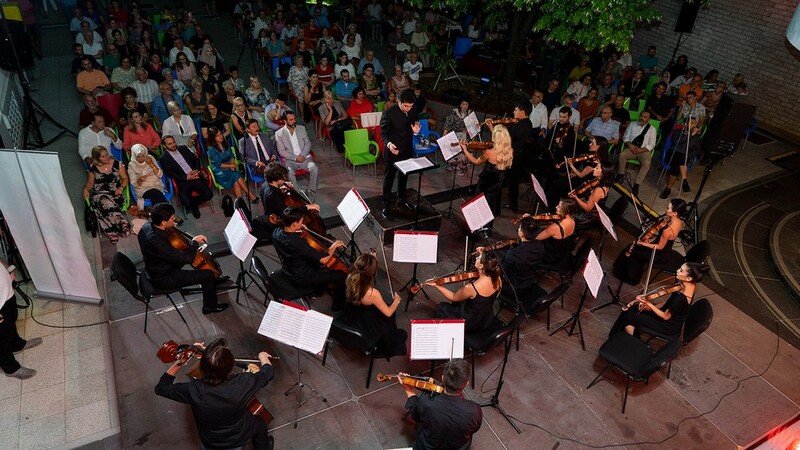 The orchestra also performed works by Seitaly Medetov from Kyrgyzstan.